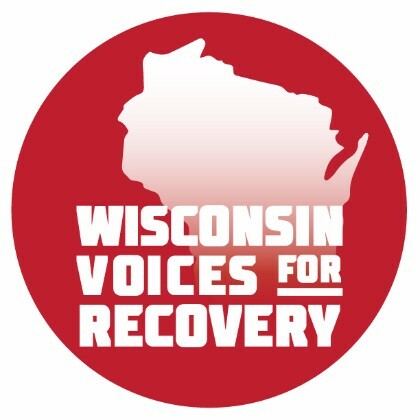 Wisconsin Voices for Recovery is a statewide peer-run movement that brings together people in and seeking recovery, their family members, professionals, and allies. At one of our Rally for Recovery events, a young man made the decision to seek recovery. At the event he was connected with Recovery Coaches and has been on his recovery journey since this time. 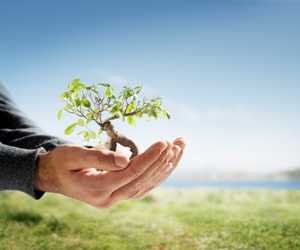 Securing a multi-million dollar grant, speaking with legislators, and regularly securing new grant opportunities means nothing compared to playing a part in saving someone's life.